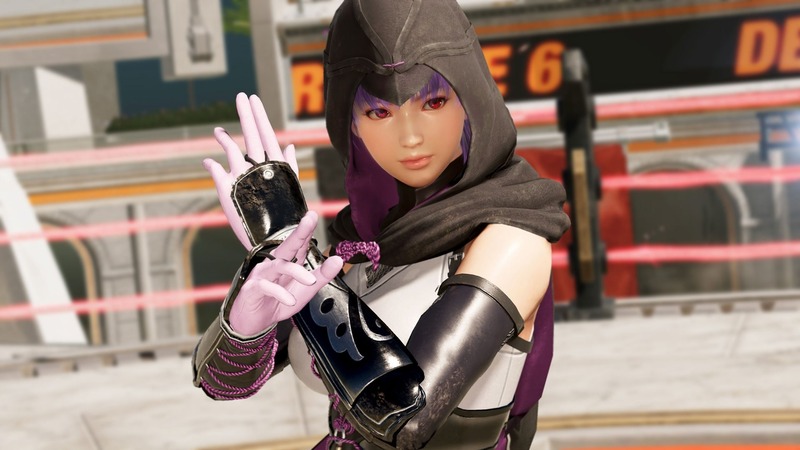 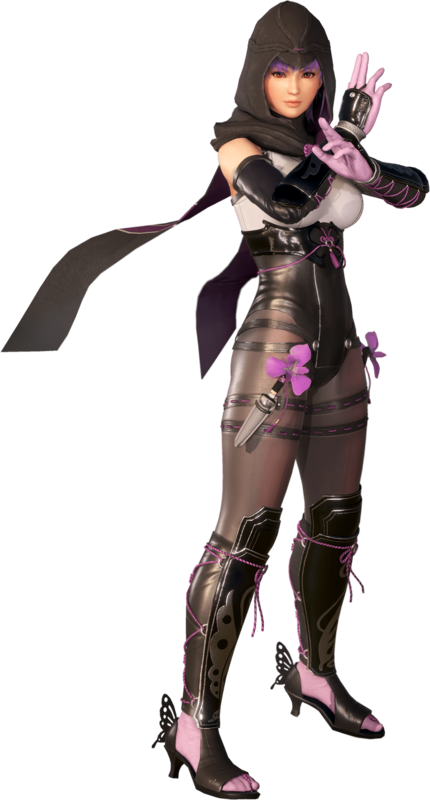 Koei Tecmo released official character renders and screenshots of 4 of the latest characters to be revealed for Dead or Alive 6: Ayane, Marie Rose, Bayman, and Honoka. 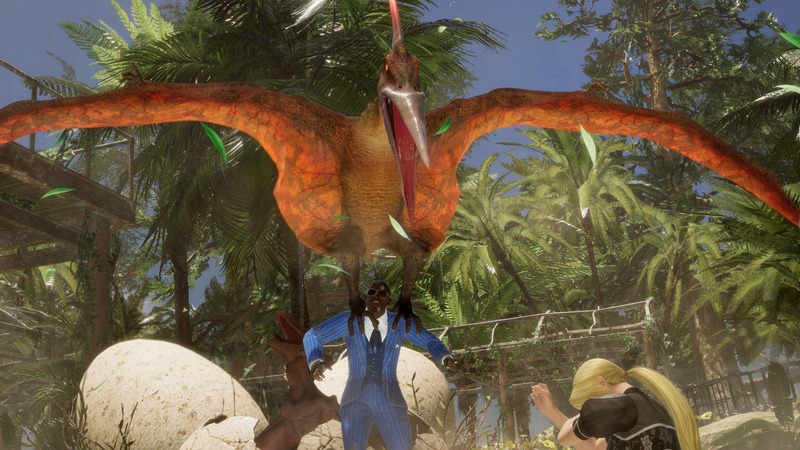 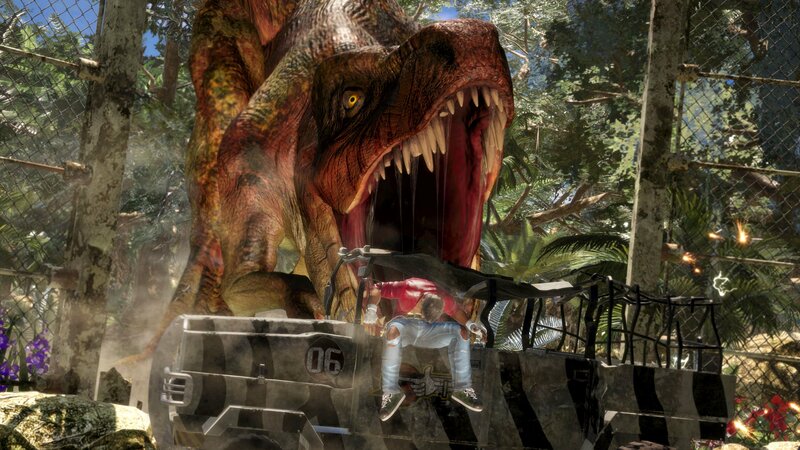 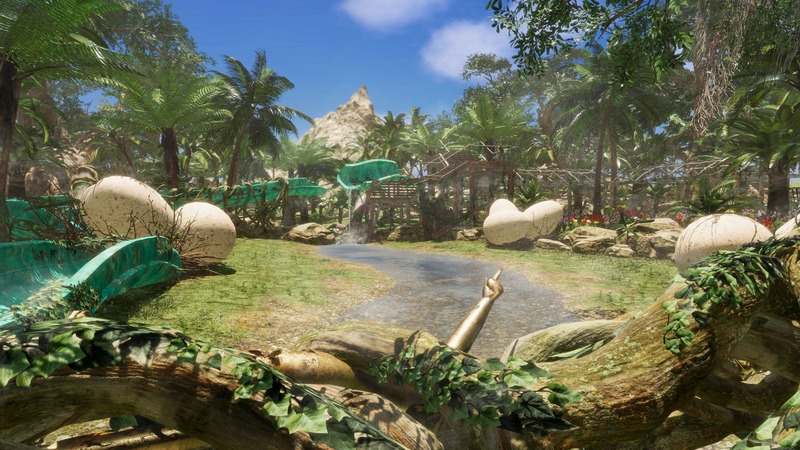 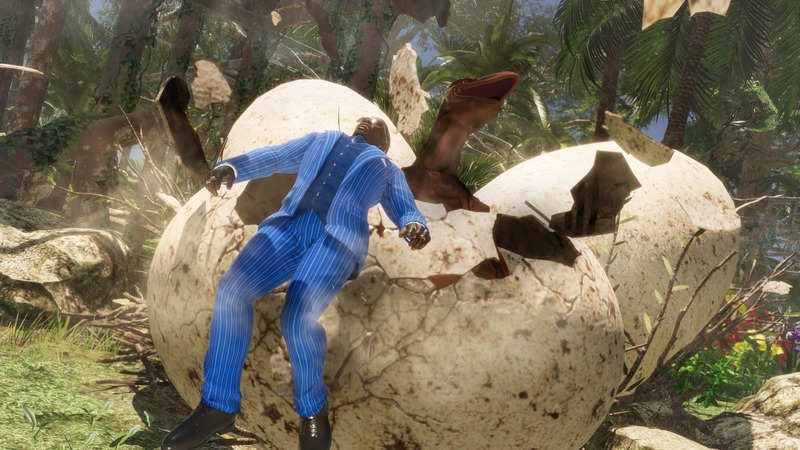 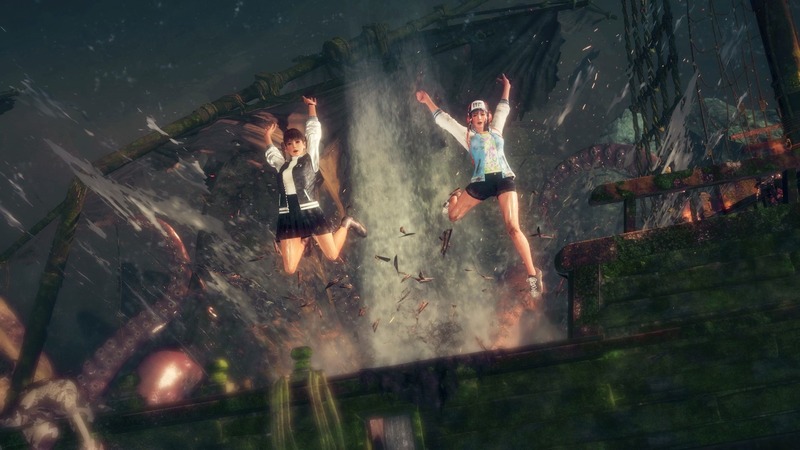 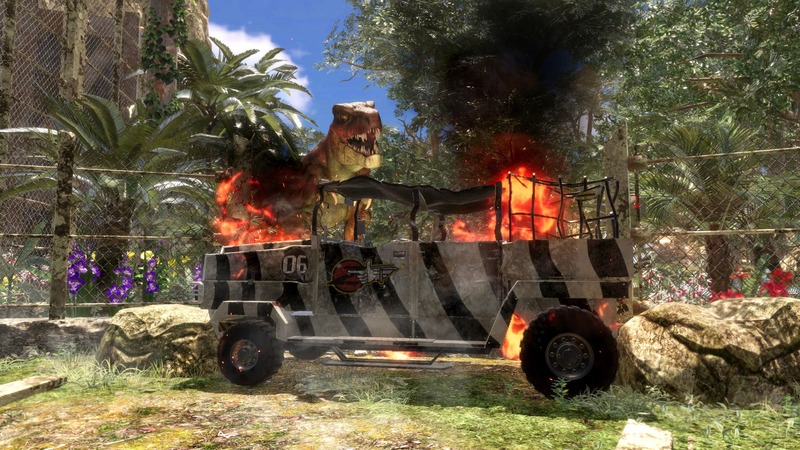 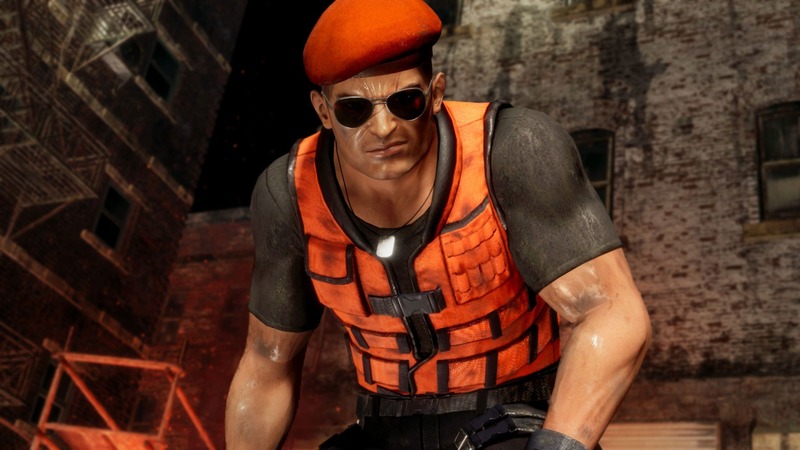 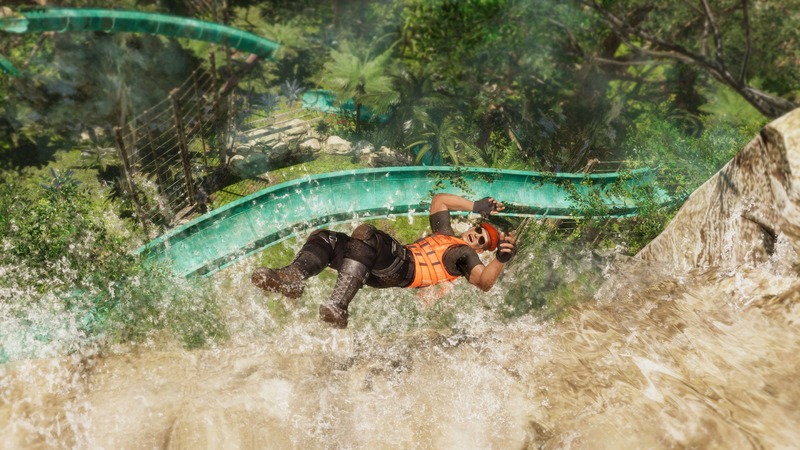 The latest batch of DOA6 screens is the most vibrant yet, showing off the new "Jurassic Park-meets-water-park" stage, Lost Paradise. 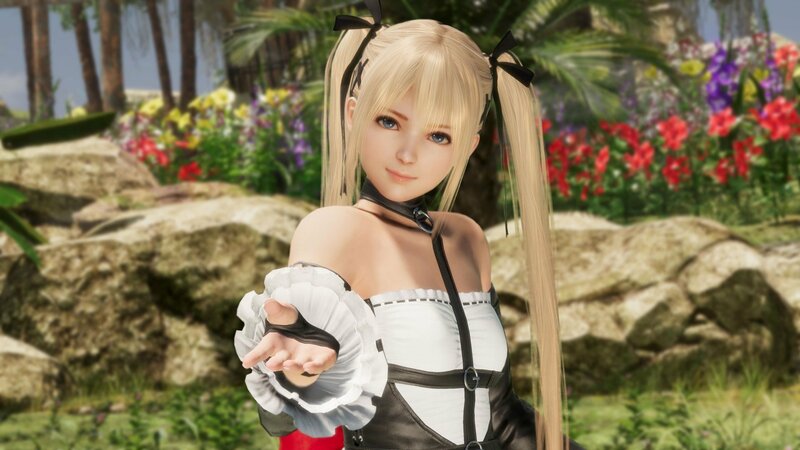 After you check out the new high-quality renders & screenshots, scroll further down to watch over 7 minutes of new DOA6 gameplay footage from TGS '18, showing an updated character select screen, in-game menus, and the Lost Paradise stage. 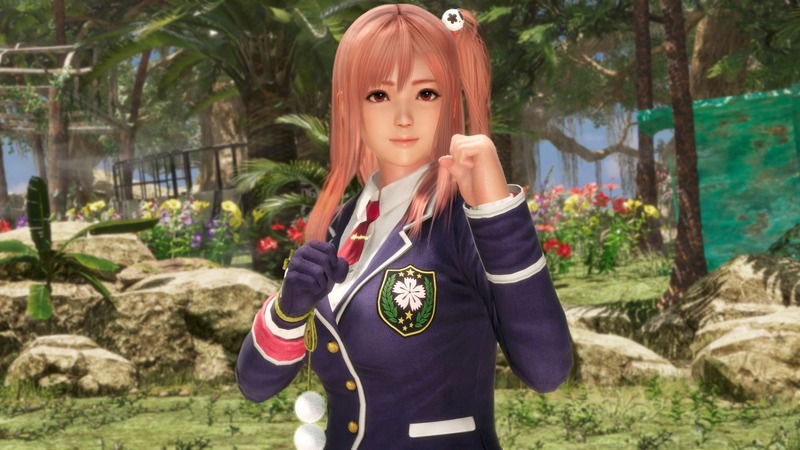 Check out the latest DOA6 gameplay from Tokyo Game Show '18 below! 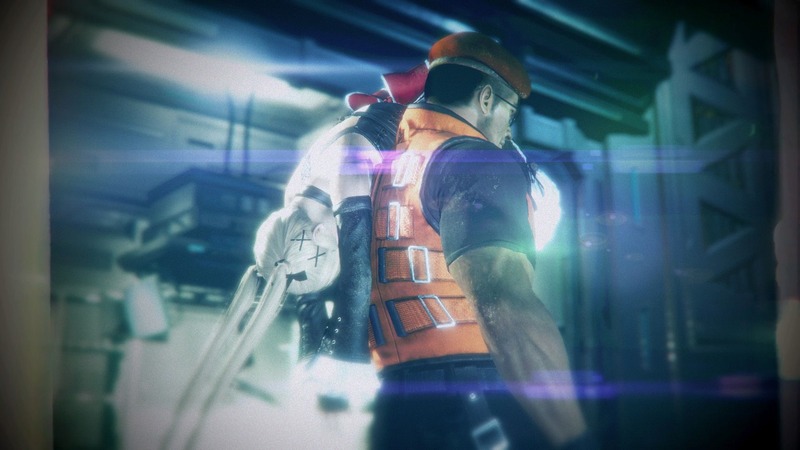 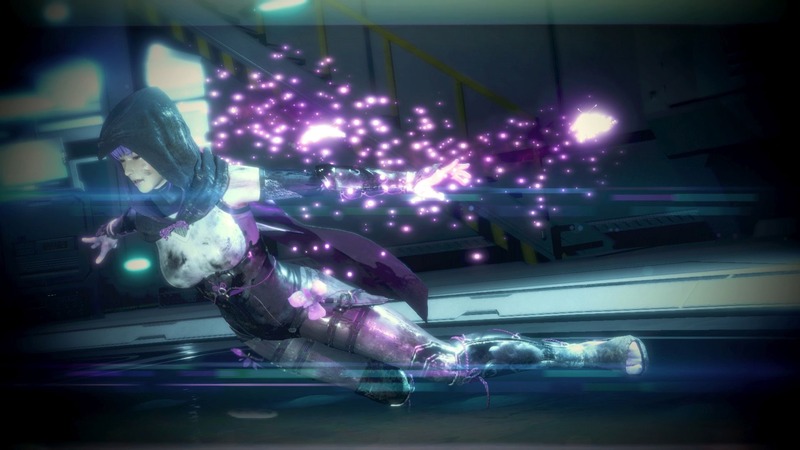 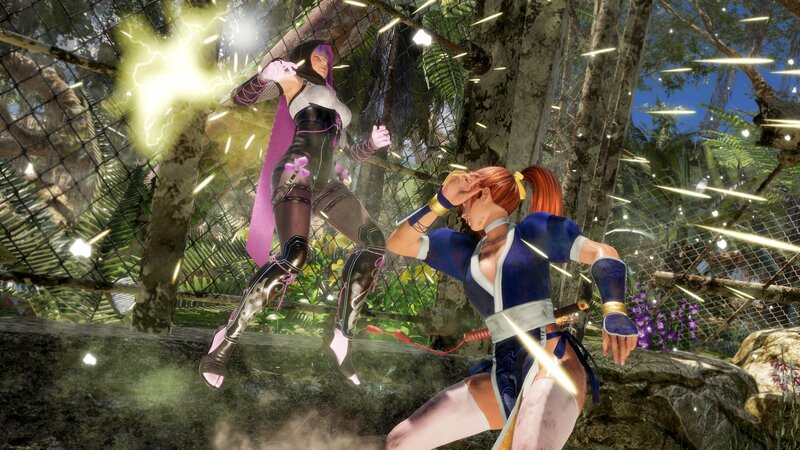 Dead or Alive 6 will be released February 15th, 2019 on PS4, Xbox One and Steam. 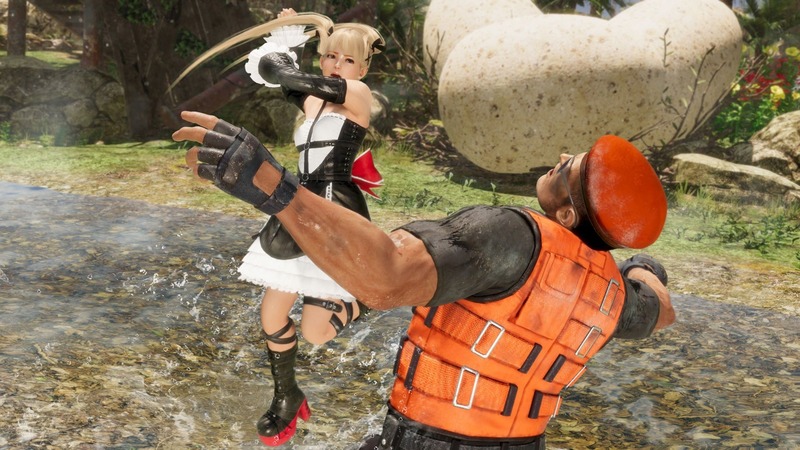 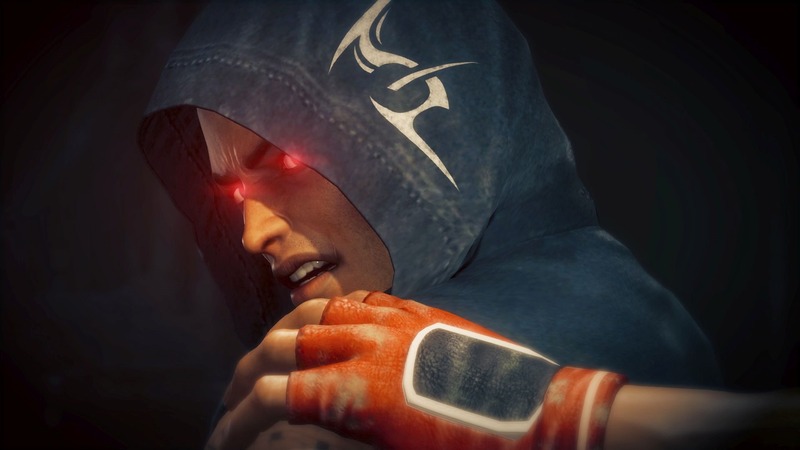 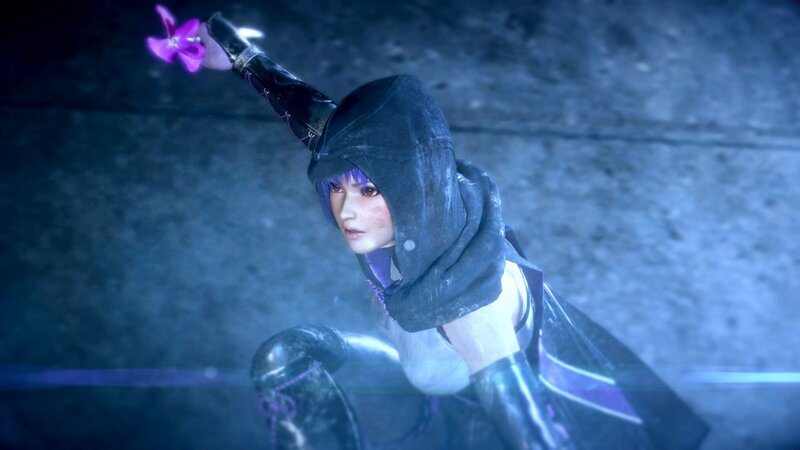 Stay tuned on FightersGeneration.com for full coverage of DOA6.